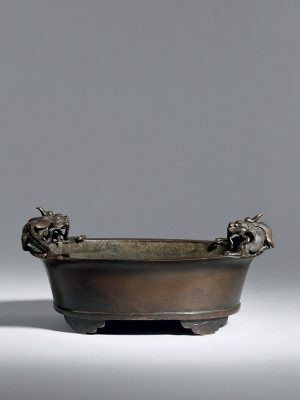 Metal has been in use in China from a very early age. 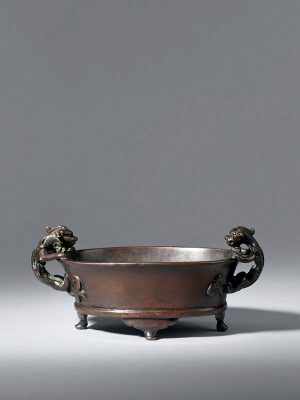 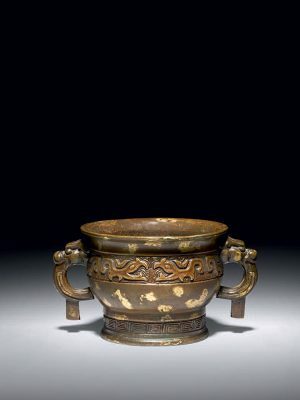 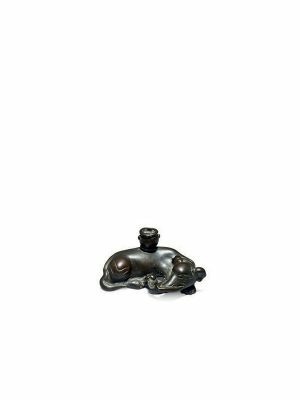 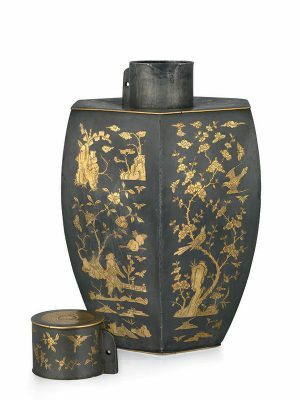 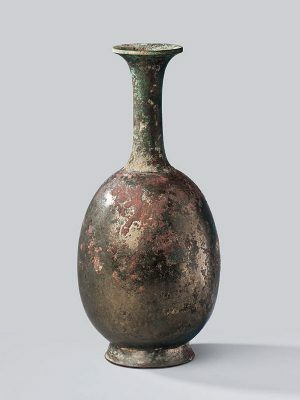 Anybody interested in Chinese art is undoubtedly familiar with the elaborately detailed and technically complex bronze vessels used in rituals and in burials from the Shang dynasty (c. 1600 – 1000 BC) onwards. 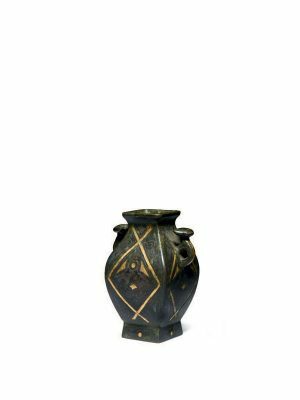 They have the dual purpose of underlining the importance of the deceased as well as being used in ritual offerings around the burial. 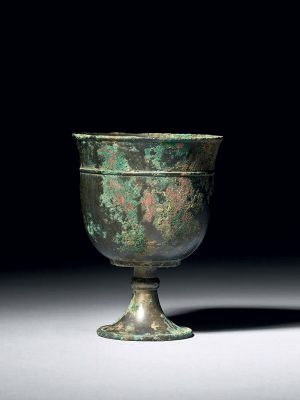 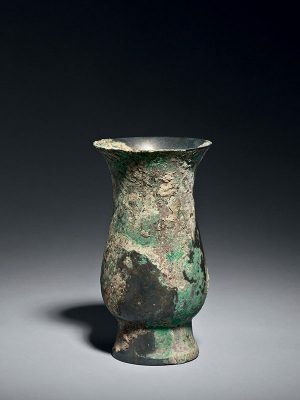 Very occasionally an inscription tells us for whom the bronze vessel was made, as is the case with the wonderful pouring vessel, jue (no. 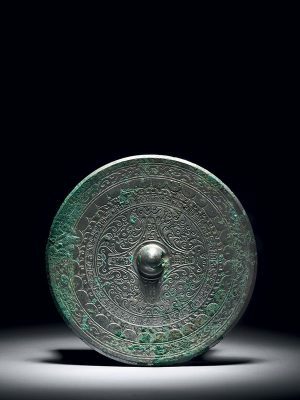 1), which is inscribed Zi Mei, who was one of the two daughters of Wu Ding (1250 – 1192 BC), the 23rd king of the Shang dynasty. 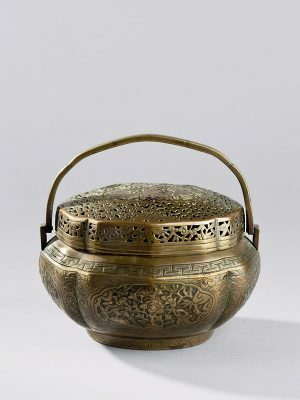 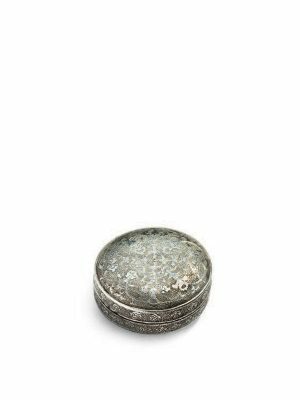 Precious metals such as gold and silver were much used during the Tang (618 – 906) and Song (960 – 1279) dynasties, chiefly for portable objects such as small boxes (no. 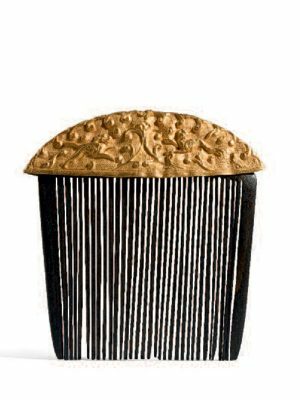 17), or personal ornaments such as hair combs (no. 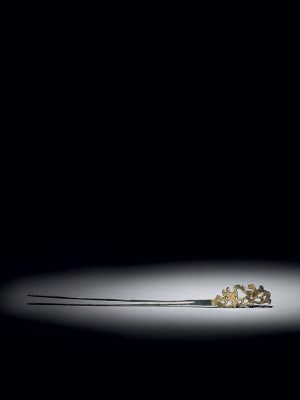 14), hair pins (no. 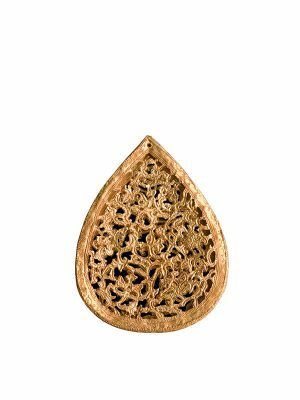 18) and scarf pendants or pomanders (no. 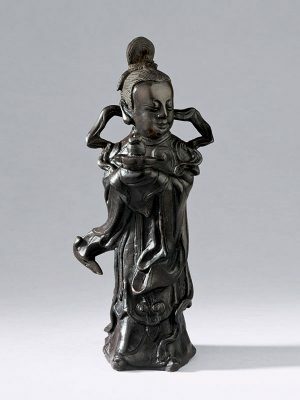 22). 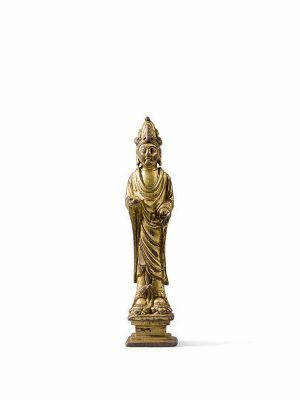 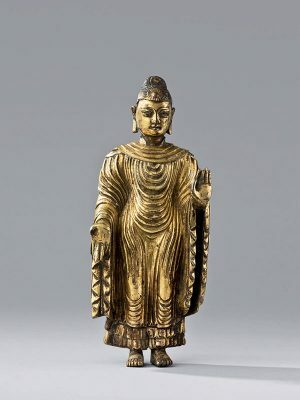 From the 4th century onwards, as Buddhism was introduced from India, a number of images of the Buddha in metal, sometimes gilded, saw the light. 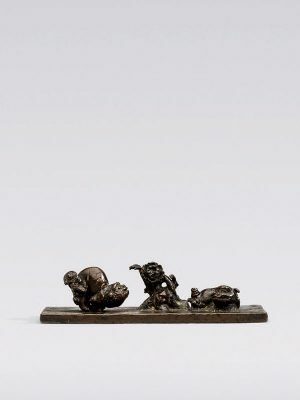 Smaller images in metal (such as nos. 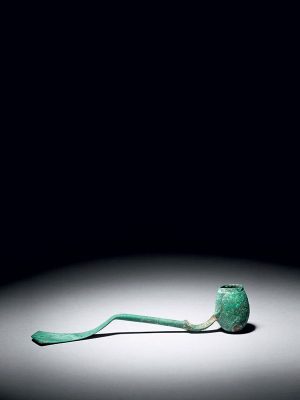 20, 23) are generally believed to have been produced for private worship. 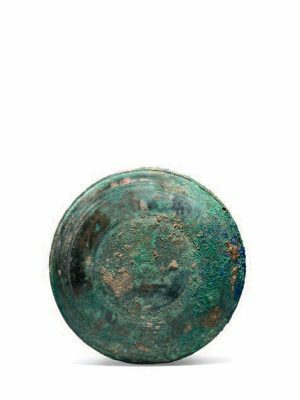 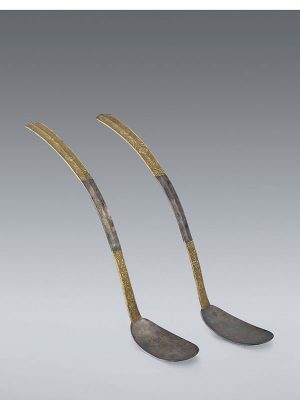 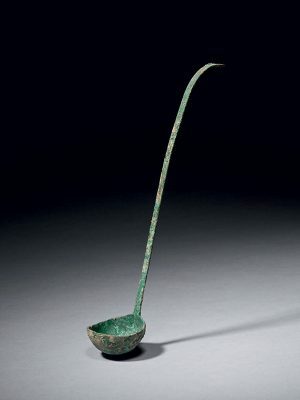 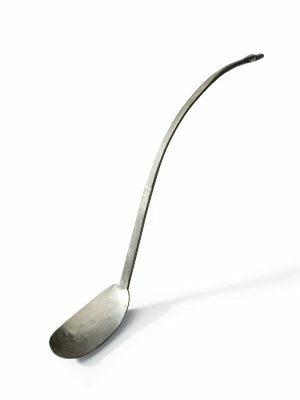 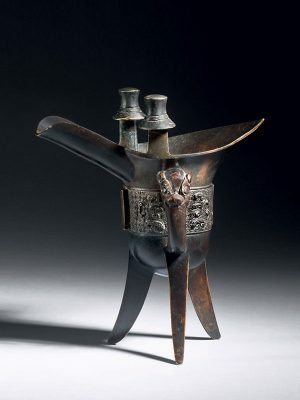 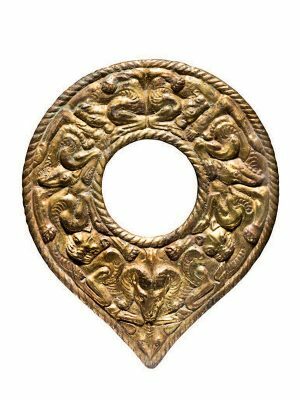 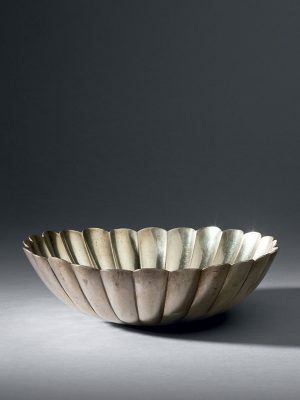 Metal was also employed by the nomads who roamed the plains of North West China. 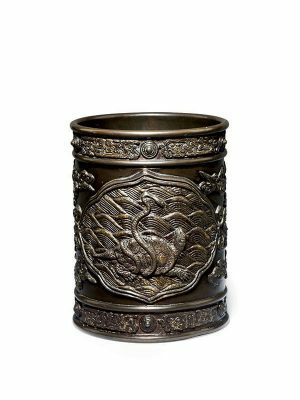 The metal works they produced frequently feature an animal-combat design and are known as ‘Ordos style’. 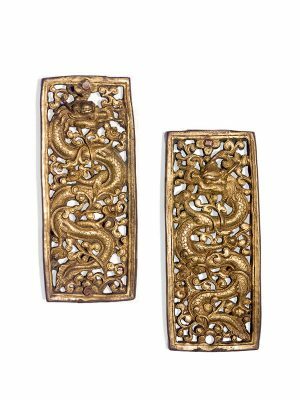 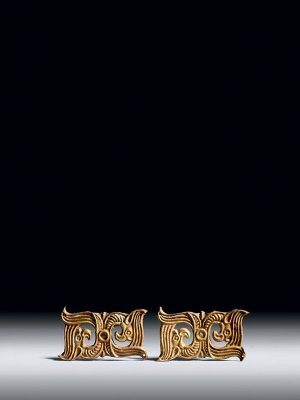 A pair of Xiongnu gold belt ornaments (no. 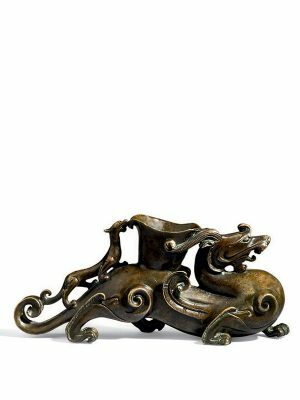 5) and an Ordos style horse’s harness piece made in a Chinese workshop (no. 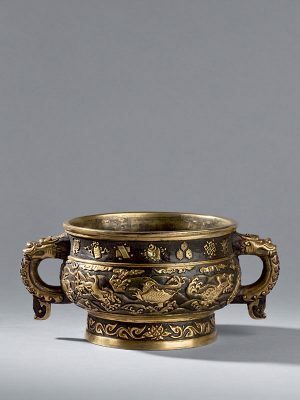 4) are good examples of this mutual influence. 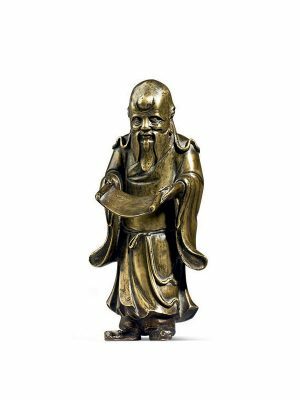 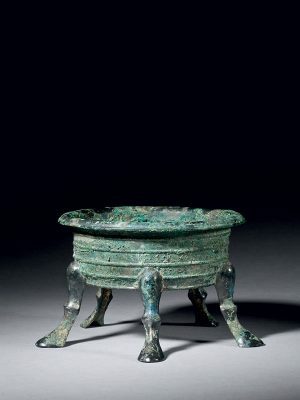 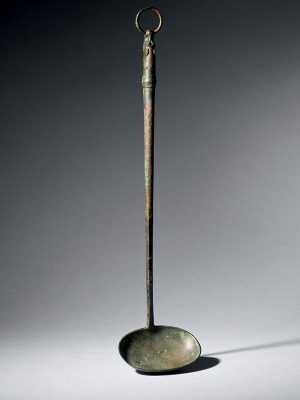 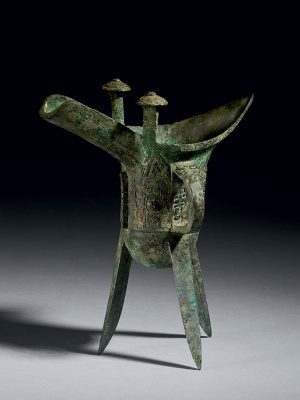 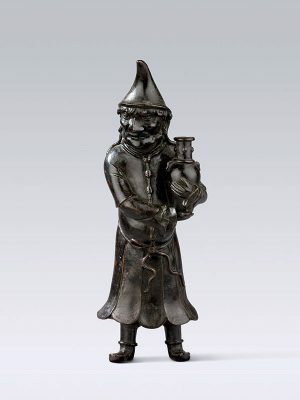 During the Song dynasty, the passion for Bronze Age antiquities among Chinese literati led to a renaissance in bronze and a taste for archaism. 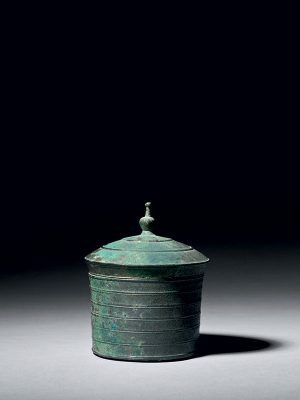 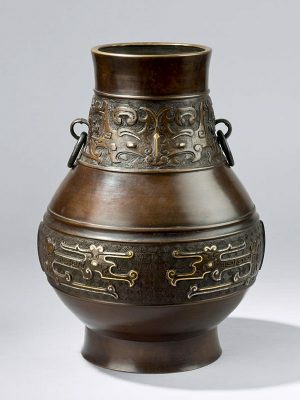 In the subsequent Ming (1368 – 1644) and Qing (1644 – 1911) dynasties, many bronze vessels (such as nos. 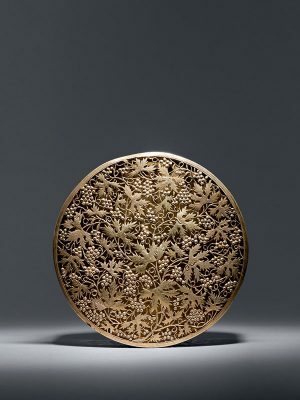 27, 29, 33, 41, 44) were made in the archaic style to illustrate their heritage, both in form and in decoration. 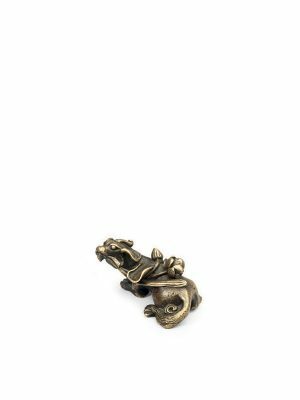 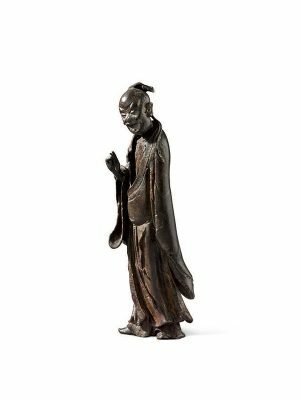 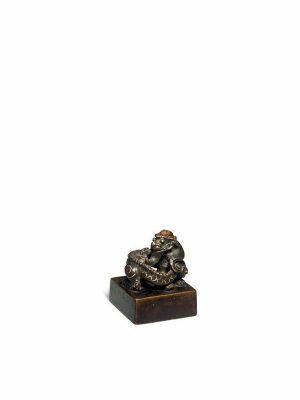 Now in its 18th year, the Asian Art in London event once again provides an excellent platform for us to present an exhibition, this year for the first time a selection of different Chinese metals. 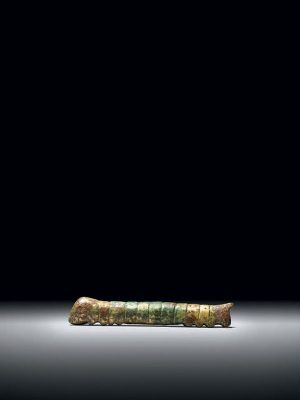 Our thanks go to all who have made this catalogue happen, in particular to Grace Tu and Aziza Bhatia. 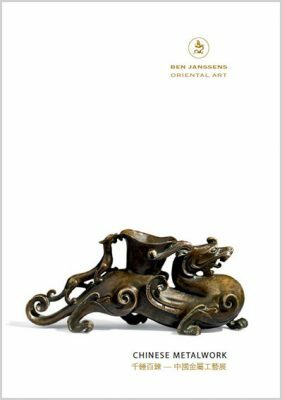 We look forward to welcoming many of you to the gallery to see the exhibition and we hope that you will enjoy this catalogue.